Reason One: Well treated employees are more productive, engaged, treat customers better, and will contribute to your bottom line. Employees (the right ones of course) are great assets who provide service, innovate, invent, and create. Reason One is the “right” thing to do, but somethings are interfering with it. This is not a complete list, but here are a few interference observations. The Recession. The fears associated with economic decline cause a retreating, and no or low investment in people. Years go by, and despite economic improvement, the pattern of retreat and non-investment continues. Old Patterns and Mindsets. Recognizing only a certain type of employee performance or style. Thinking that employees are “lucky to have a job” or “don’t have the same work ethic as we did.” Having benefits structured in a way that access to them requires long periods of service. These patterns sometimes go unnoticed by those in the pattern, but have negative results on current employees. The Incumbent Bargain. Not realizing that the person holding the job today is well below market price. Through a series of decisions (see other observations for insight) you may be completely unaware of the current one-sided deal you are getting. On to the other reasons (as if Reason One wasn’t enough). Reason Two: Unemployment rates have been steadily declining. When I assist organizations trying to find talent, it feels more like trying to pan for gold, long after the gold rush has moved on. With rates below 3% in my own State, essentially there is almost no-one left, and other companies are going to start stealing your talented employees. Reason Three: The Old Patterns and Mindsets not only create dissatisfaction with current employees (essentially incentivizing them to look elsewhere) but also position your organization at a disadvantage to attract new talent. You may find your organization is in a death-spiral of employees leaving and no easy way to replace them. Reason Four: It is going to cost you if you have not been attentive to the market shifting around you. If the Incumbent Bargain is not on your radar screen, you may be surprised what it will cost you to replace your experienced and knowledgeable employees. More and more today I hear “we are going to have to pay what?” when it comes to replacing existing employees. The “you are lucky to have a job” may soon be replaced with “you are lucky to still have me” dialogue. Whatever reason you choose Treat Them Well, you may be surprised if you don’t. The Culture of an organization is important. Culture orients us to the organization, its purpose and goals. But Culture is not just what an organization says, Culture is what it does both internally and externally. How does the organization treat its customers, even the difficult ones? How does the organization treat its employees, and not just those at the top of the ladder? Making the numbers. Bringing in revenue. Achieving goals. Performance keeps us in business. Employees do the work. Employees make the calls. Employees interact with the customer. Actively managing Culture, Performance, and Employees and keeping these three in balance may be the most important responsibility of a leader. 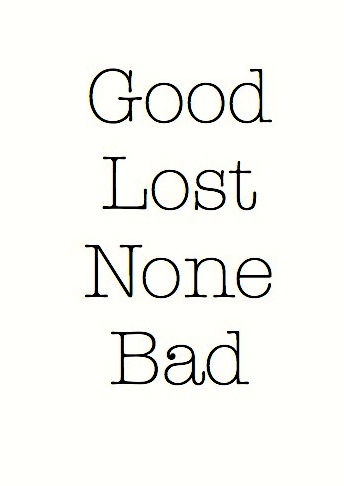 But some leaders forget all three. Some leaders only remember one. Some leaders focus solely on Performance. Performance alone creates a different Culture. Performance alone can treat Employees like numbers. 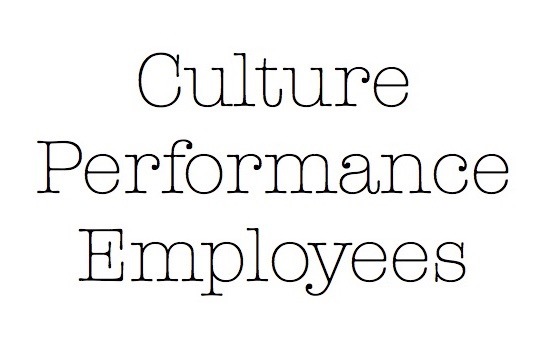 Performance alone can turn the Culture against Employees. Performance alone blames Employees (for the Culture and lack of Performance). Performance alone can lead to Employees leaving for a better Culture. Great leaders realize Employees matter. Great leaders realize Performance matters. Great leaders realize that Culture can take care of the other two. Great leaders strive for Culture that rewards and values Employees that can lead to greater Performance. Great leaders know where to start. 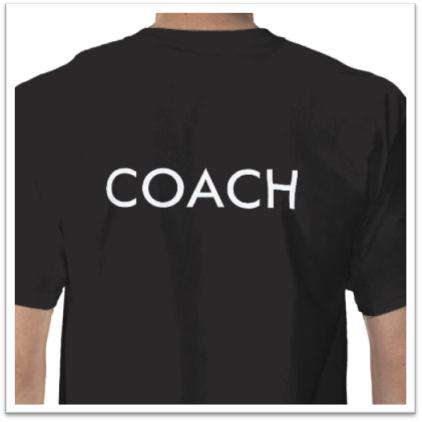 When teaching a class on coaching, I joke with the class about having shirts made up that say “COACH” and threaten to hand them out and make them wear them in their workplace. A few replies to my questions from a recent group of leaders during a class on coaching appear below. I pressed a little further to find the root of the hesitation on being labeled the “COACH” in their workplace. Each was a leader in their organization. Each had a title and at least a few employees. But something was stopping them from coaching. As the conversation progressed, the obstacles became more clear. There wasn’t enough time to coach (and get their own work done). The culture would be critical of this approach. They were not coached as employees, and the list went on and on until an even more revealing answer came to light. There it was, the real fear behind the hesitation. Being the focus of performance may result in the owners switching leaders if the organization is not performing. With the fear out in the open we could move towards agreeing on why coaching is essential to the team’s success. Coaching goes beyond holding people accountable for task completion. Coaching is about developing people as individuals, stretching them, and helping them achieve more both individually and collectively. Coaching requires a combination of encouragement and accountability. Coaching is needed for teams. Beyond a mere threat, I actually had these shirts made up and hand them out at the end of the class. Periodically, I would get an email about how wearing the shirt in the workplace helped the leader focus on coaching their employees, despite the initial awkwardness. I even heard from a leader who must wear a uniform each day at work, but wears the “COACH” shirt underneath once a week as a reminder to coach their employees. A few months ago, I changed my strategy. In addition to having them take a shirt, I issued a challenge. The first leader to email me a picture of them in their workplace wearing the shirt would win a prize. The responses have been great. Within a day or two I start to receive photos of these leaders wearing their “COACH” shirt in the workplace. The challenge helped provide some incentive, but the results have been greater than just a prize. Many leaders have been surprised as they experience something more once the awkwardness fades: their employees have embraced the concept and are enjoying the coaching. But that is not the only surprise. Last week I taught the Coaching class in the morning, but then there was a break where the group had a few other instructors before concluding the day with me. I headed back in the room and started the session. It was when I clicked to the second slide of the PowerPoint. There it was. A photo appeared on the screen. It was a photo of the entire class wearing their “COACH” shirts in the lobby. They had managed to take the photo and put it into the presentation during the break. I laughed. I was encouraged by their creativity. I was surprised. After giving out prizes to all of them, I reminded them that now that they had gotten over their initial hesitation, they could all become better coaching in their workplace. Over the next few days, other photos appeared in my inbox. Coaches were identifying themselves, and starting to do the work. They were making a difference. How about you? Do you need a shirt as well? Make a list of those in your workplace, circles, or life that need some coaching. Once the awkwardness fades, it may be just what they need.